Home » Blog » Why Should You Plan Your Holiday Order Fulfillment Now? If you don’t manage your customer expectations, it could also lead to lost sales. Out-of-stocks, overstocks and returns are costing retailers over $1.75 trillion according to a study by the IHL group. As an order fulfillment company, APS Fulfillment, Inc. offers a wide range of flexible options that enables you to gain freedom over your own time. 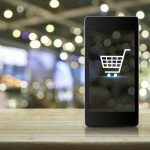 This is of great importance to e-commerce retailers with specialized needs. Experience matters, which allows us to handle any sudden changes much more readily. APS also stands out by offering 24-hour turnaround times for service orders. 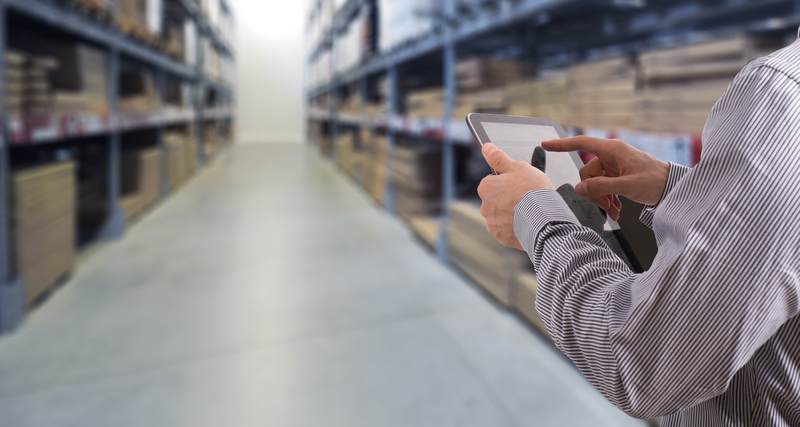 If you’re a web-only company, utilizing e-commerce fulfillment companies, you have even more to gain: APS Fulfillment isn’t too expensive, won’t make you cede control of your operations and customers won’t even know you’re outsourcing fulfillment. For more information about our services, you can contact us by e-mail at [email protected] or by phone at (954) 582-7450.